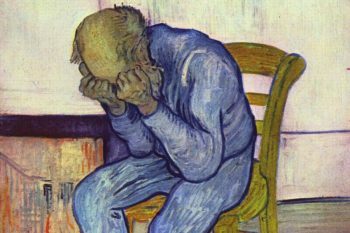 Many of Vincent Van Gogh’s paintings illustrate the mental health struggles the artist lived with. Towards the end of his life, his thoughts on death and eternity did not escape his creative mind. 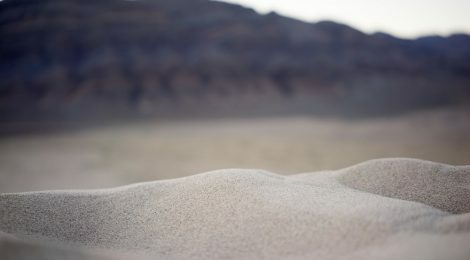 In his painting, Sorrowing Old Man (At Eternity’s Gate) he reflects upon mortality and the uncertainty that death brings all of us.